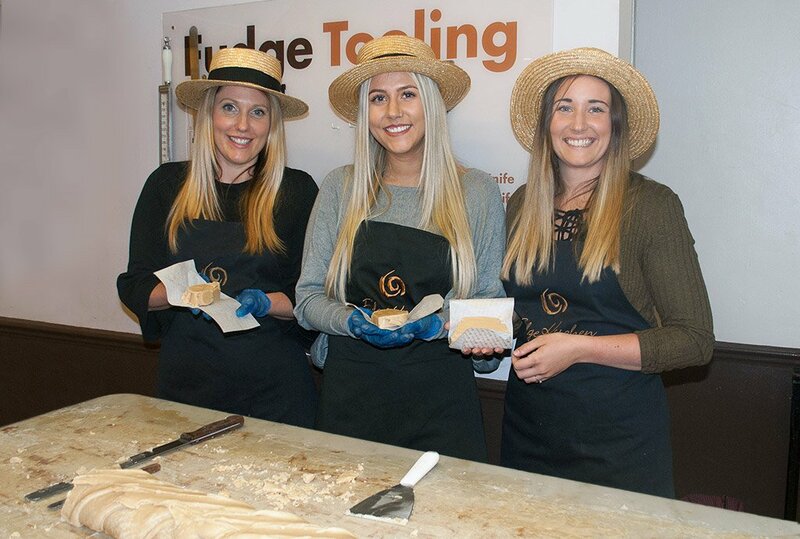 The Family Fudge Making Experience is charged at £125 per voucher which includes 3 adults. 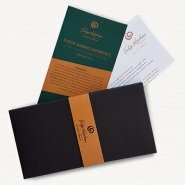 Experiences are held during shop opening hours and pre-booking is required. Duration is about 1 hour. With your voucher you'll get to participate in a fudge making demonstration with a fudge expert who will explain how we produce our fantastic fudge and what sets us apart from everyone else. 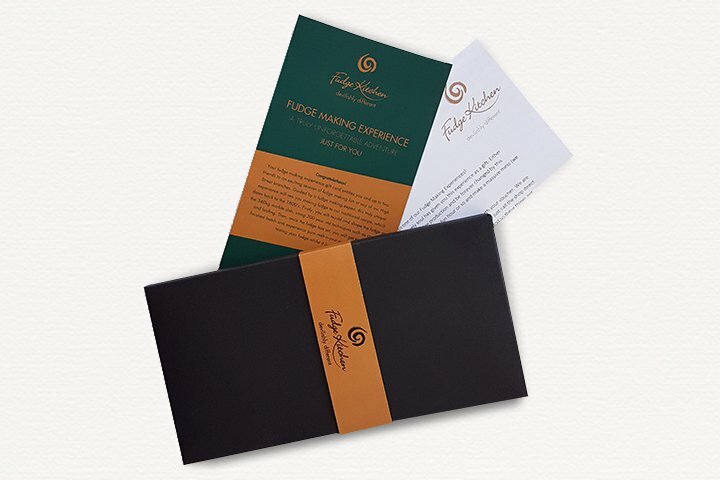 You'll also get the opportunity to taste lots of the fudge flavours we have to offer and at the end of your experience each participant can select a 4 slice box, this is included in the price. 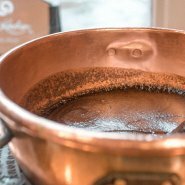 VALID FOR FUDGE MADE DURING, OR TAKEN AWAY FROM YOUR EXPERIENCE: Our fresh whipping cream fudge contains only fresh and natural ingredients: Sugar, Fresh Whipping CREAM, Water, Glucose Syrup, Invert Sugar Syrup, Dextrose, natural flavours and colours, Salt. Dairy free and vegan friendly fudges may contain SOYA Milk, Coconut Milk or other dairy alternatives, depending on flavour instead of Whipping CREAM. Depending on the flavour, fudges may contain: Cocoa powder, Fresh and Dried Fruits, NUTS and PEANUTS, Milk and White Chocolate (MILK, SOYA), Dark chocolate (SOYA), Meringue (EGG), Marshmallows (Pork Gelatin), Alcohol. VALID FOR FUDGE MADE DURING, OR TAKEN AWAY FROM YOUR EXPERIENCE: Allergens see in BOLD. For the full list of ingredients, allergens and the nutritional information for each flavour, ask your local shop or visit us online. VALID FOR FUDGE MADE DURING, OR TAKEN AWAY FROM YOUR EXPERIENCE: Our fresh fudge keeps for up to 10 days, but whether you can wait that long is another matter. It freezes very well, simply wrap each slice (or the whole box) in foil or plastic to seal it. To defrost, leave in the wrapping for at least 2 hours. Please do not refrigerate, this affects the texture and flavour. 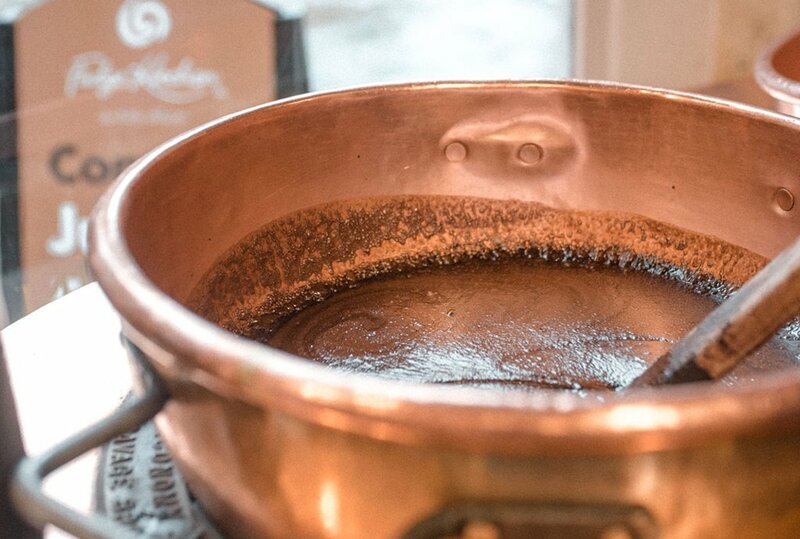 Our fudge is best stored at room temperature.